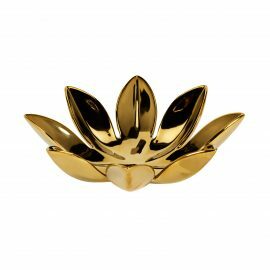 View cart “Lotus Flower Candle Holder (Large)” has been added to your cart. 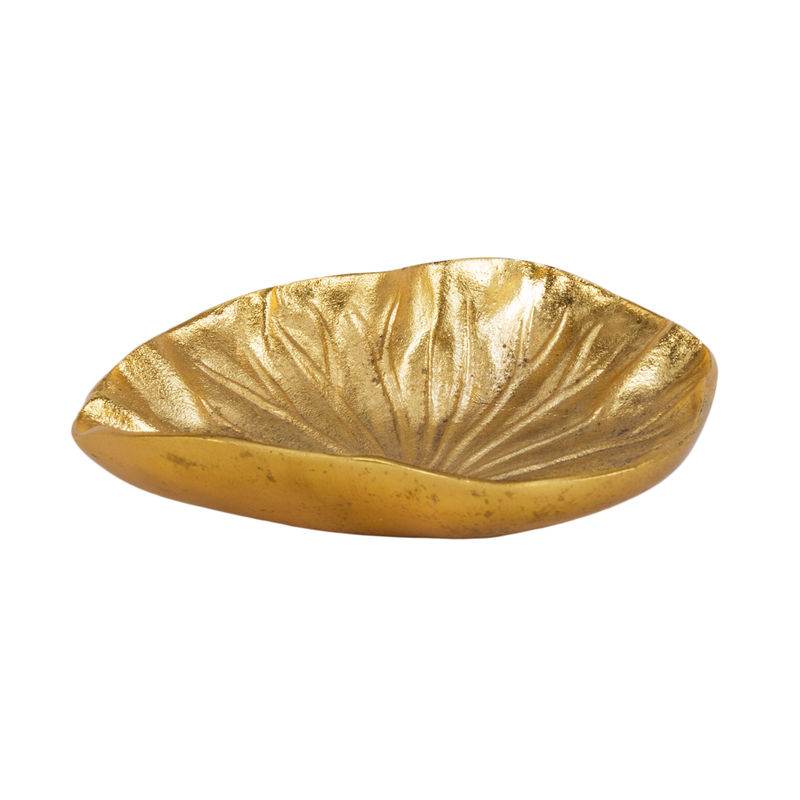 Tags: Gold, dish, bowl, plant, plants. 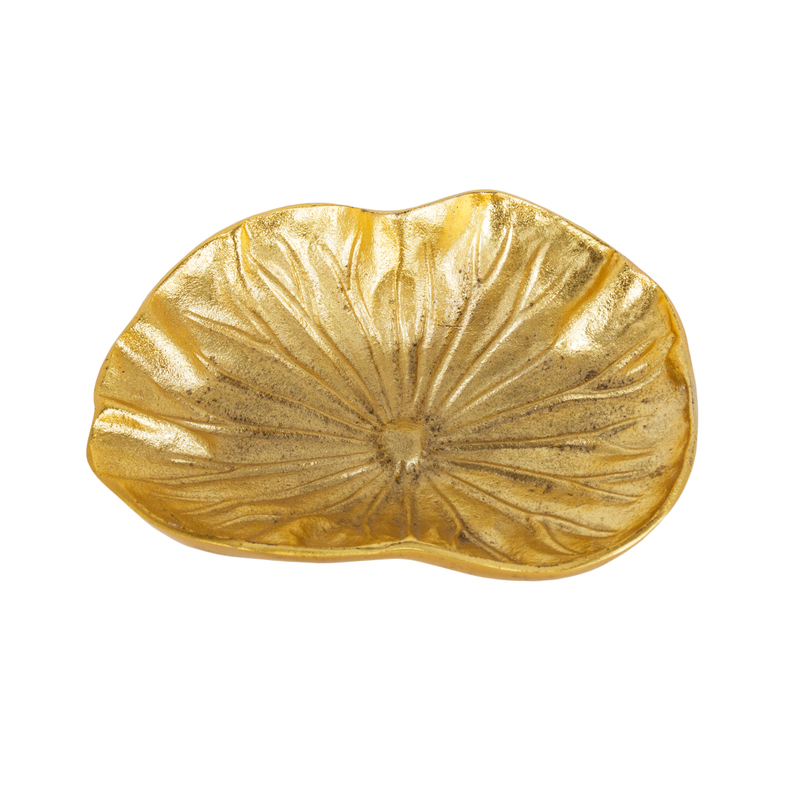 Never gild your lilies, ladies and gentlemen. On second thought, do it. 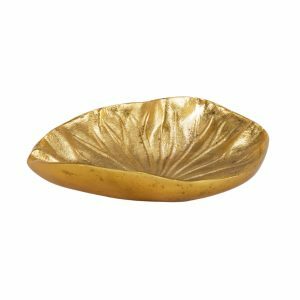 Look at this amazing Lily Pad Dish (Gold) available from FormDecor Furniture Rental. Perfectly palm-sized, the Lily Pad Dish (Gold) is naturally a fit for a catch-all dish on only the finest of furniture. 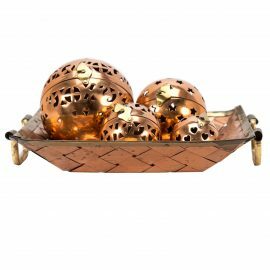 FormDecor’s selection of home decor is available for rent for any type of event. 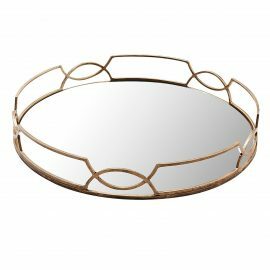 FormDecor Furniture Rental delivers throughout Los Angeles as well as Southern California. 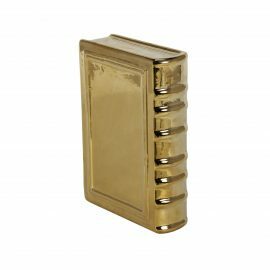 We do ship nationwide via trusted carriers.